Check out of full calendar of fun and exciting events! 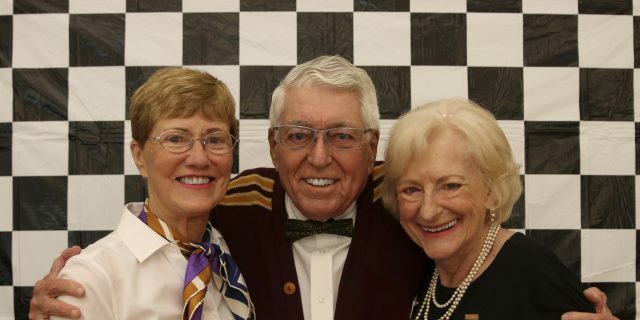 Read the latest news from the Patty Turner Center. Register now to participate in PTC programs and activities. Sign up to receive the latest PTC news. Become a member today! This beautiful Deerfield Center is home to membership base of well over 850 active senior adults. Featuring a wide array of classes, events, and excursions, members can select from a variety of programming offered throughout the week, during the evenings and on weekends! 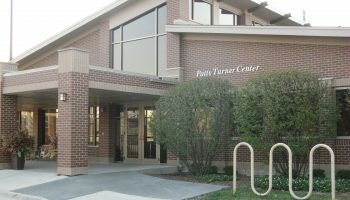 Of large benefit to the community, the Patty Turner Center also offers a complete menu of social service programs, including monthly support group meetings, resource assistance, and a medical lending closet.